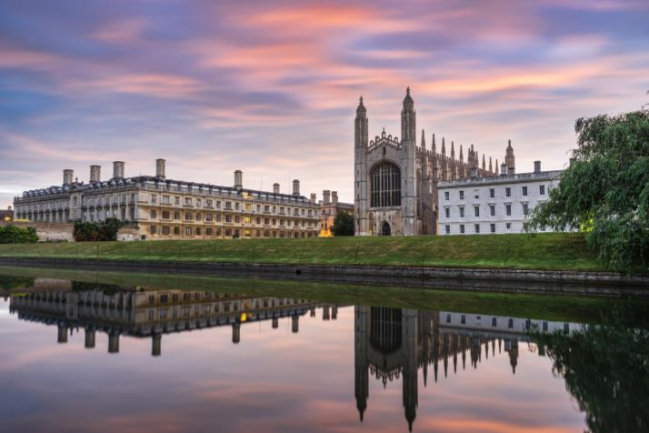 A bespoke consultancy and advisory service has been launched in Cambridge UK to provide a unique fusion of academic, clinical and commercial expertise for clients in Life Sciences sectors. CAMBRIDGE, England - Jan. 2, 2018 - PRLog -- Led by its Managing Director, Dr Kourosh Saeb-Parsy, Excelect Ltd utilises an unrivalled blend of expertise to design and deliver paradigm-shifting solutions to its clients. Excelect offers exceptional insight and expertise in pre-clinical and clinical biomedical sciences, biotechnology and medical devices, healthcare infrastructure and logistics, communication, education, regulation and ethics. Excelect will complement its comprehensive in-house expertise by connecting to an unrivalled local, national and international network to create synergy for its clients. The unique value proposition from Excelect is the opportunity for clients to receive a bespoke suite of connected solutions that meet their precise needs. The services offered by Excelect range from direction of overall business and clinical strategy to laboratory and clinical study design, technology and market appraisal, Quality Control and regulatory affairs, communication and editorial support. Excelect was founded by Dr Kourosh Saeb-Parsy, a leading and prolific researcher, clinician and lecturer at the University of Cambridge. Dr Saeb-Parsy also has extensive commercial experience and acumen in biotech, biomedical and healthcare sectors. He has worked with numerous commercial organisations from start-ups to multinationals on a wide range of projects spanning product inception and pre-clinical R&D to clinical trials. 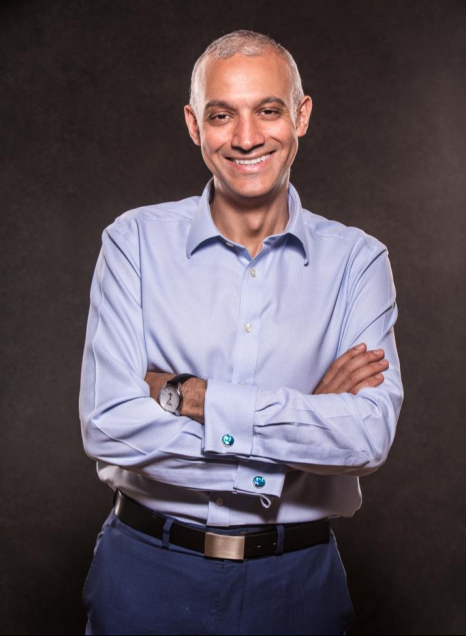 A seasoned Chief Medical Officer, Dr Saeb-Parsy has extensive experience at Board level and an outstanding track record in utilising his unique multidisciplinary expertise, experience and networks to deliver outstanding value to partner organisations. "Excelect's core mission is to empower healthcare and life science organisations to deliver outstanding results to their clients and patients in a collaborative, efficient and ethical manner." "Our fundamental approach is to create synergy by creating pioneering solutions that are mutually beneficial for stakeholders. Our strategy is to disrupt the status quo and deliver outstanding value by fostering collaboration rather than negative competition." Excelect has already established a diverse range of innovative collaborations with national and international clients. Other biomedical and biotech organisations seeking novel multidimensional solutions are invited to contact Excelect to explore a partnership.